I'm an MSc graduate of Manchester Metropolitan University, UK. 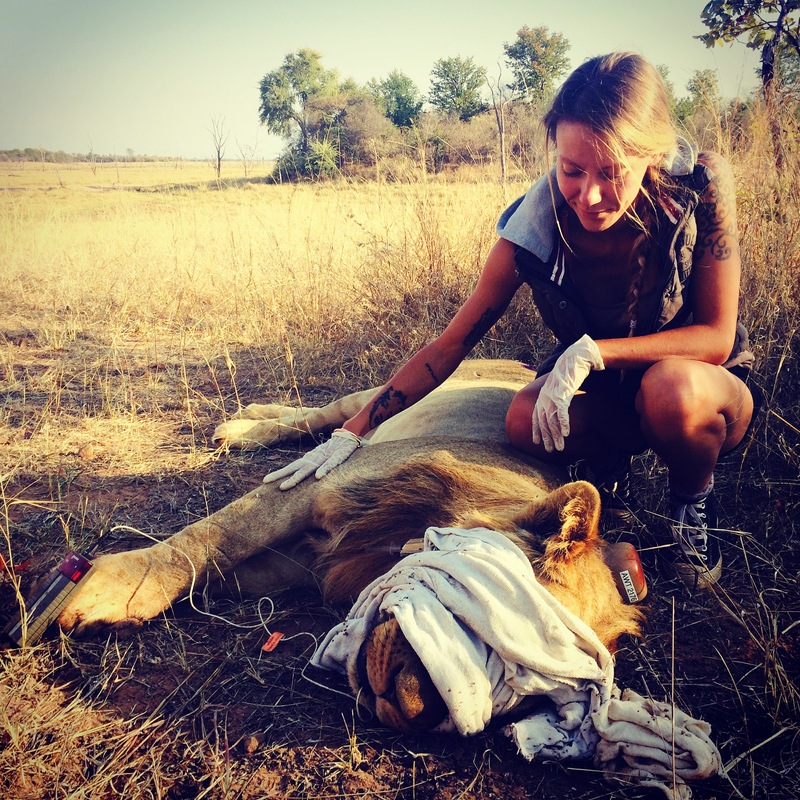 After completing my studies in Zoo Biology and Animal Behaviour I emigrated to Zimbabwe in 2011 and established the Matusadona Lion Project (MLP) in 2014. The MLP is a conservation research project working towards improving the conservation prospects of the Matusadona Lion Conservation Unit and contiguous areas which form integral expanses of lion range within the larger Mid-Zambezi lion stronghold. I am also a co-researcher for the Greater Limpopo Carnivore Program in the GLTFCA in Mozambique.